38,771 SQUARE FEET- FLAT C-2 (+ C-1 & C-0) GENERAL COMMERCIAL vacant land. 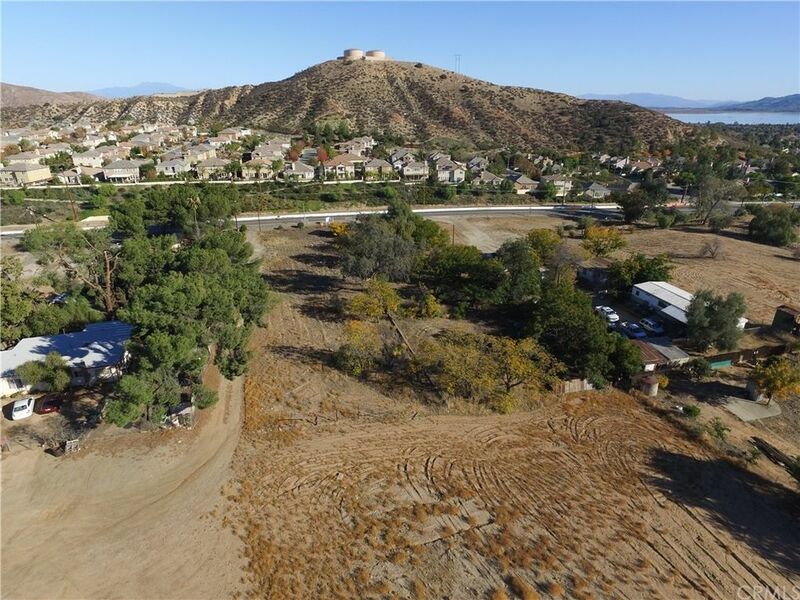 Lake Elsinore is the fastest growing City in California. 100' foot frontage . Master planned neighborhood with "Alberhill" residential community adjacent. LAKE STREET is the Northerly major artery into Lake Elsinore off the I-15 FWY. Traffic from Corona, Riverside, San Diego and Orange County commute. Development being planned off the Lake Street freeway off ramp. High traffic count by thousands of cars and delivery/work trucks leading in/out of LAKE ELSINORE. Located 600 FEET from major signaled intersection/corner of Lake St. and Mountain Ave. 100% exposure for business! The Historical Downtown master plan on Main Street is moving forward. Lake Elsinore consists of a 3,000+- acre natural freshwater lake. The largest lake in Southern California draws a huge amount of family activity for participation in boating, fishing, water skiing, parasailing, skydiving, Skylark Airport, 75+- tenant Outlet Shopping Center, minor league Ballpark District, Diamond Field & motor sports track racing. Minutes to I-15 to the 60 & 90 fwys, I-10 & the I-215 +. 70+- miles Southeast of Los Angeles & 75+- miles North of San Diego! Great 2018 commercial-builder investment property! Improvements: Improvements: Utilities in Street.